DUCK & HiPPO's festive programmes are great for bringing your employees, teams or groups together to jointly soak in the atmosphere and festive light-up scene at the various festivities. It's an awesome way to thank everyone for their hard work, and the perfect way to celebrate accomplishments and strengthen ties. There's no better way to break away from the routine and provides the best opportunity for everyone to HAVE FUN! 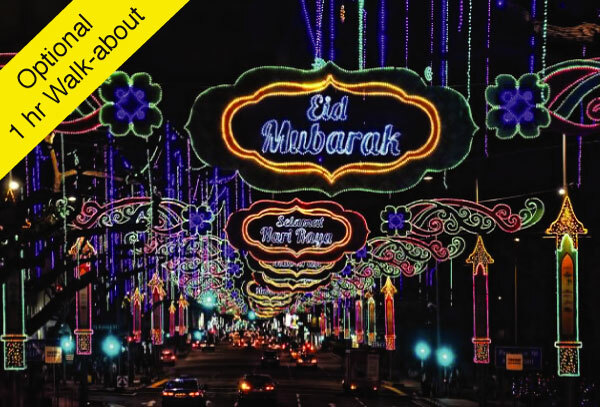 Get lost in the lights and soak in the festive atmosphere at the annual Hari Raya Bazaar. 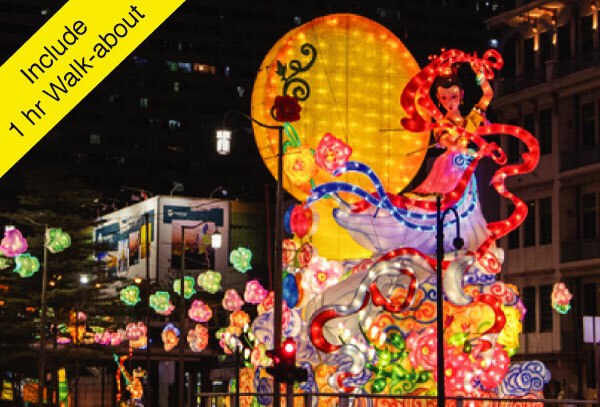 Drive through Chinatown Light-up and drop by Gardens by the Bay to catch "Waters of Prosperity", lantern display. 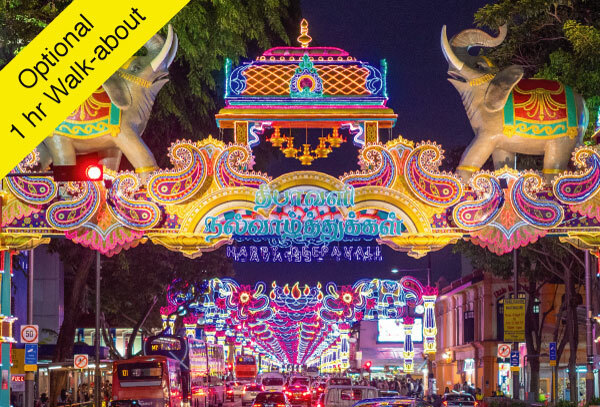 Visit Little India, descend to the precinct and be entranced by the colours and vibrancy of the celebrations. 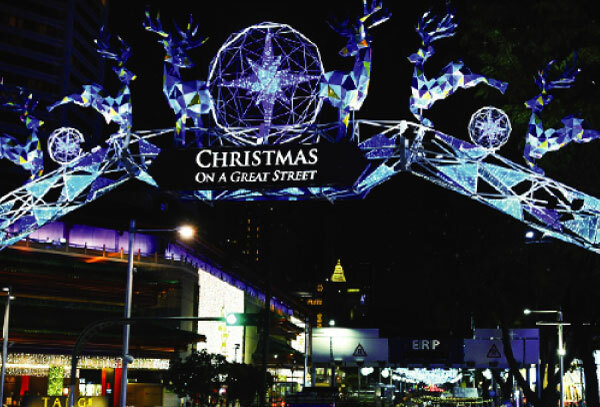 Join the festivities and be part of Orchard Road’s transformation into a magical Christmas paradise!